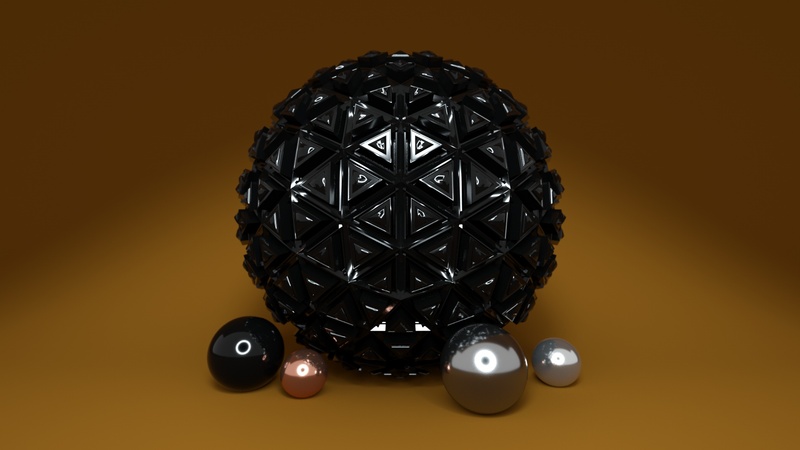 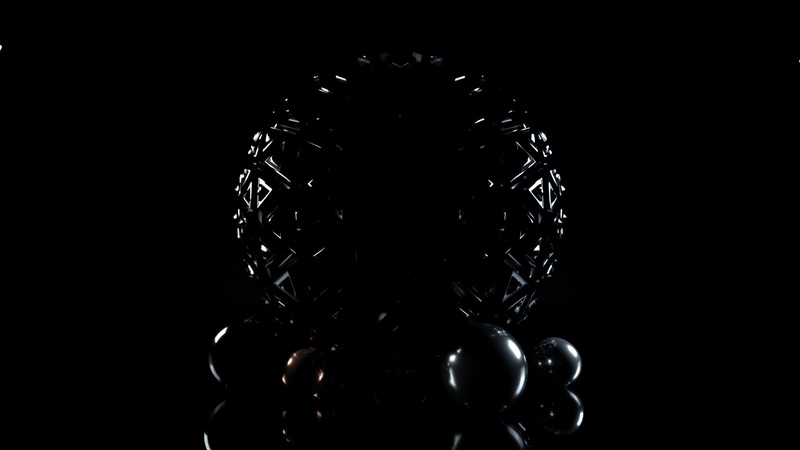 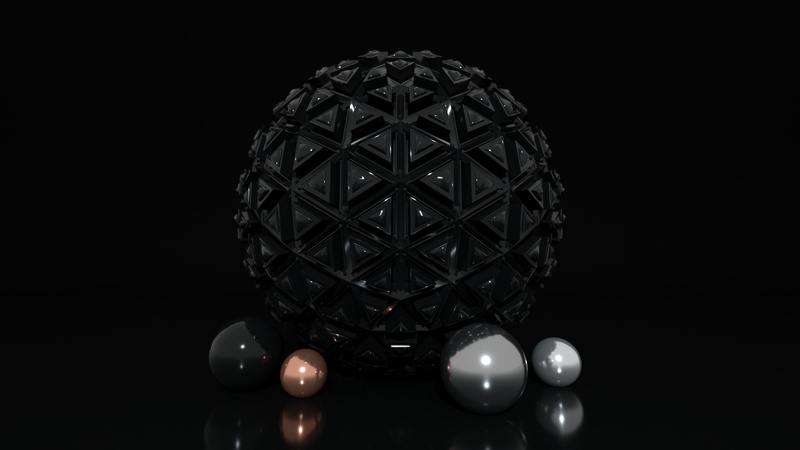 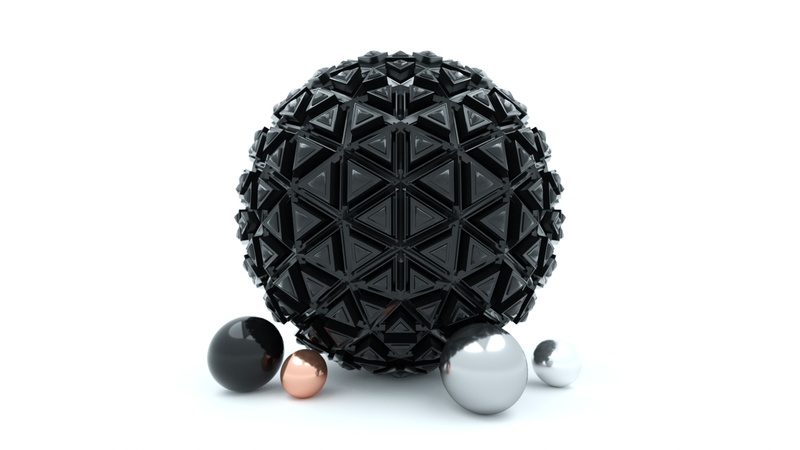 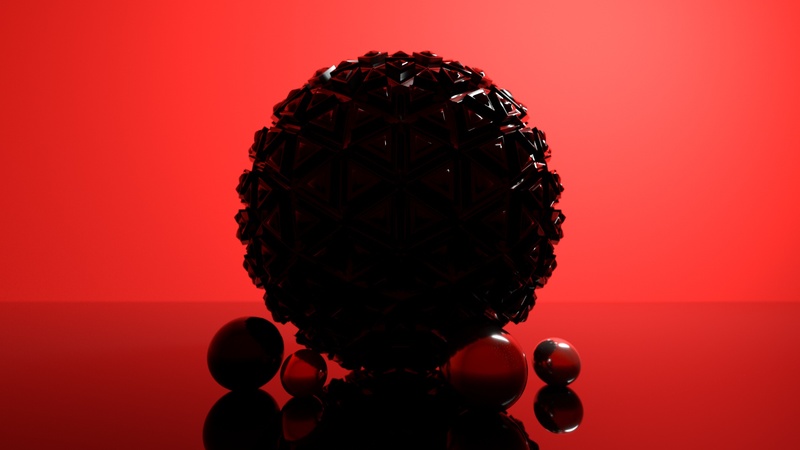 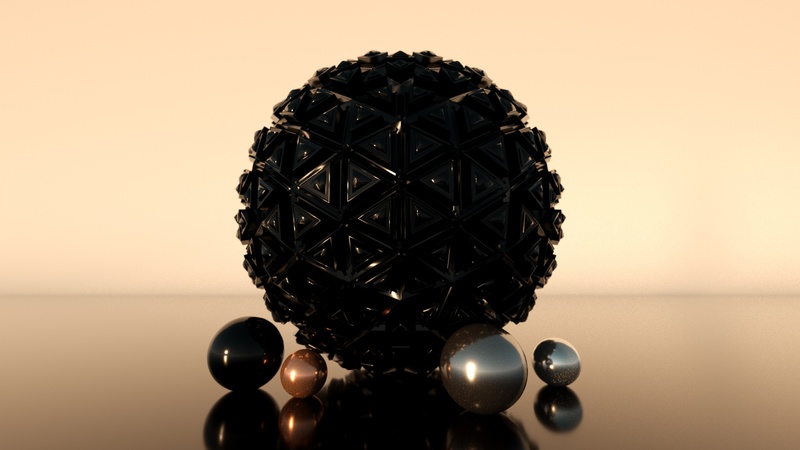 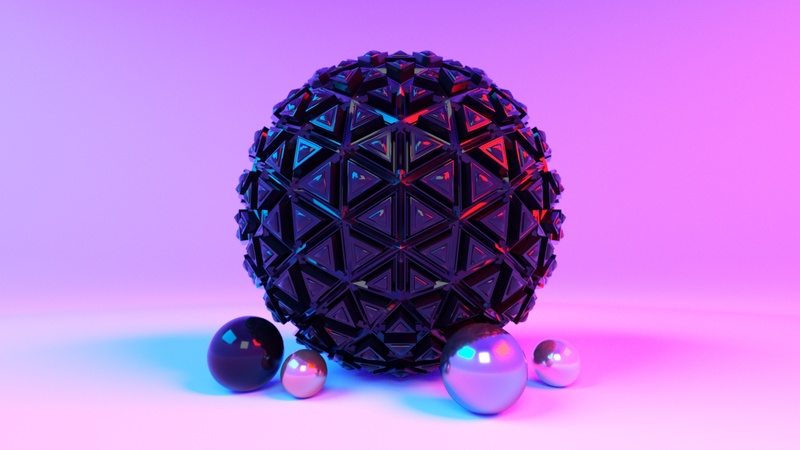 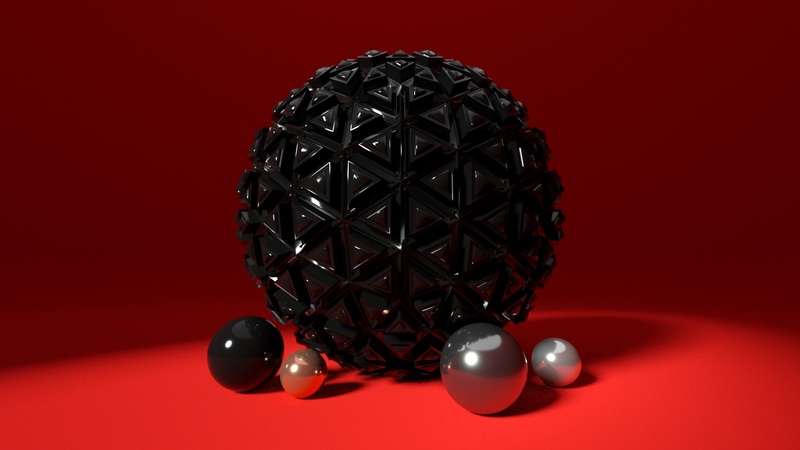 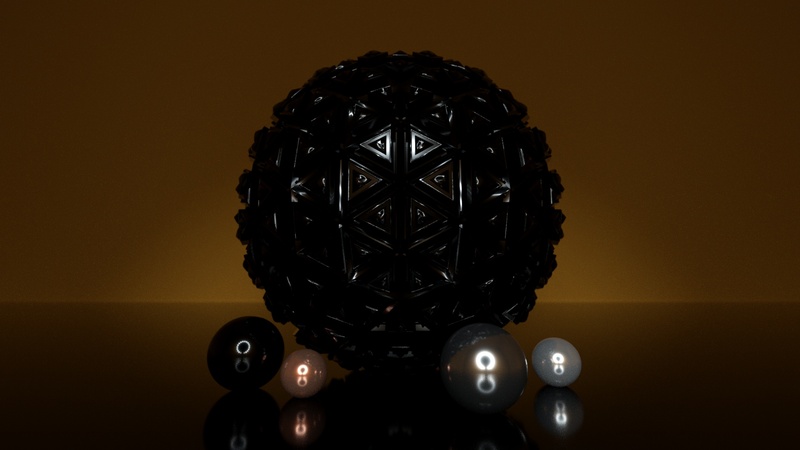 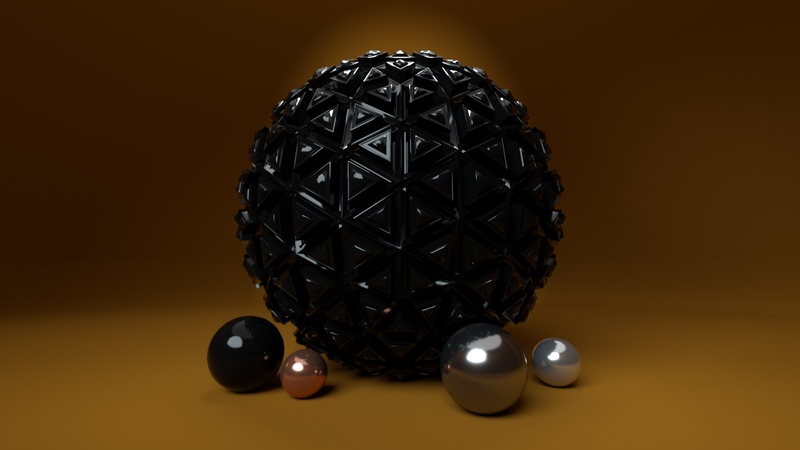 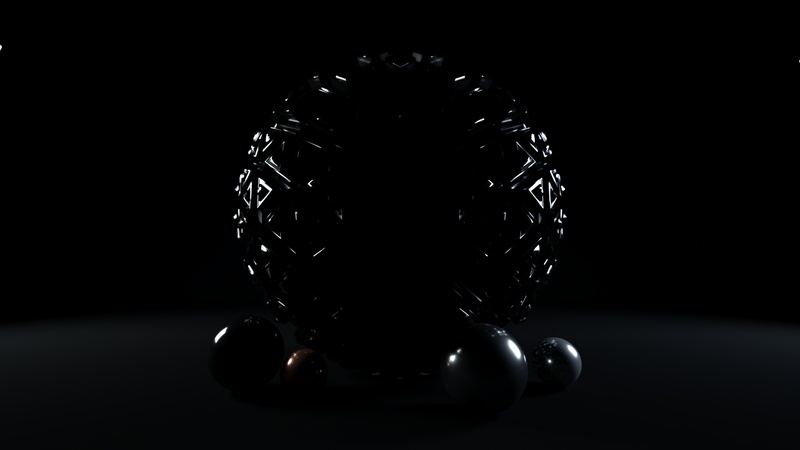 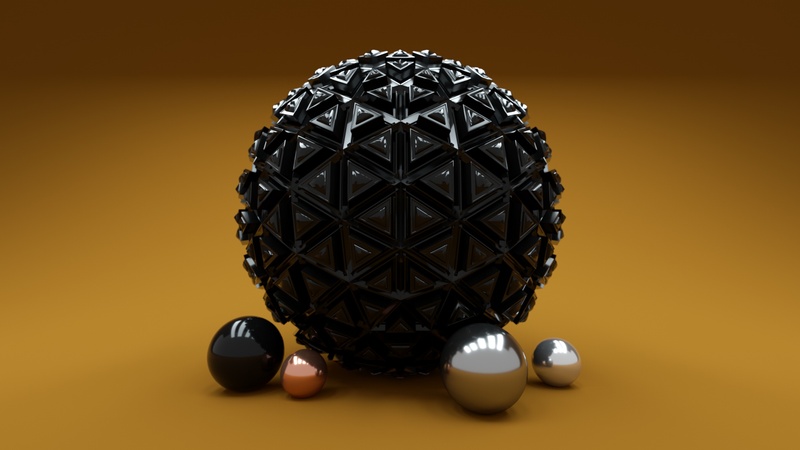 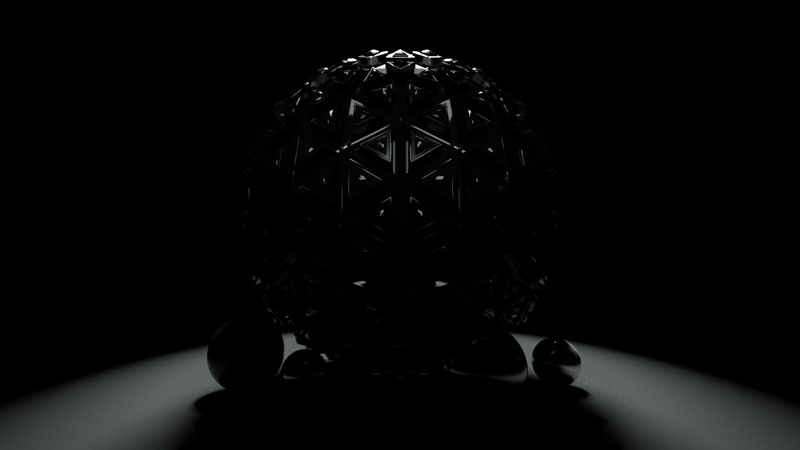 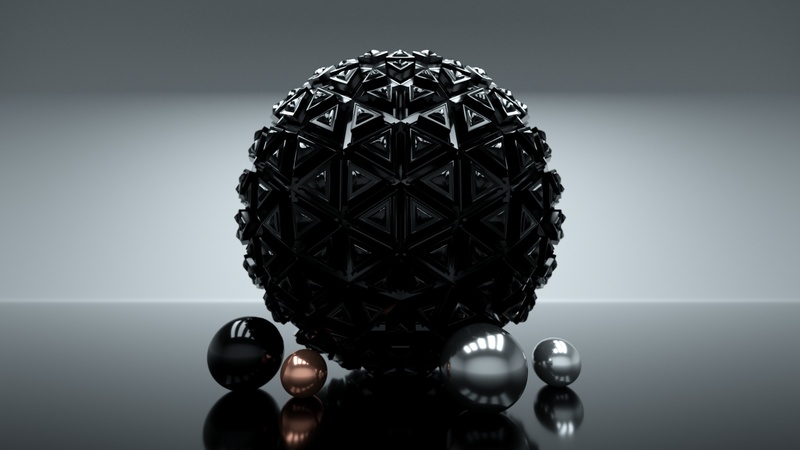 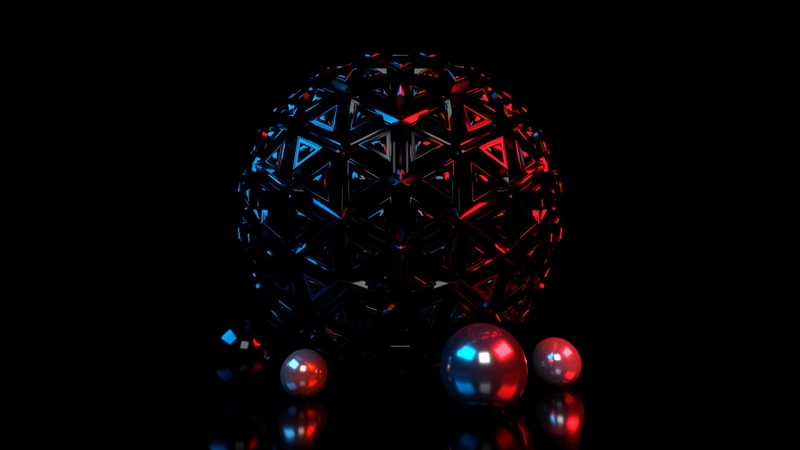 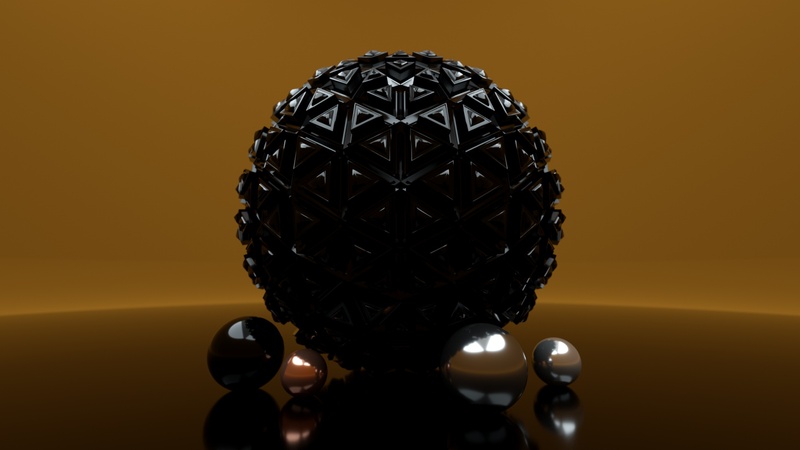 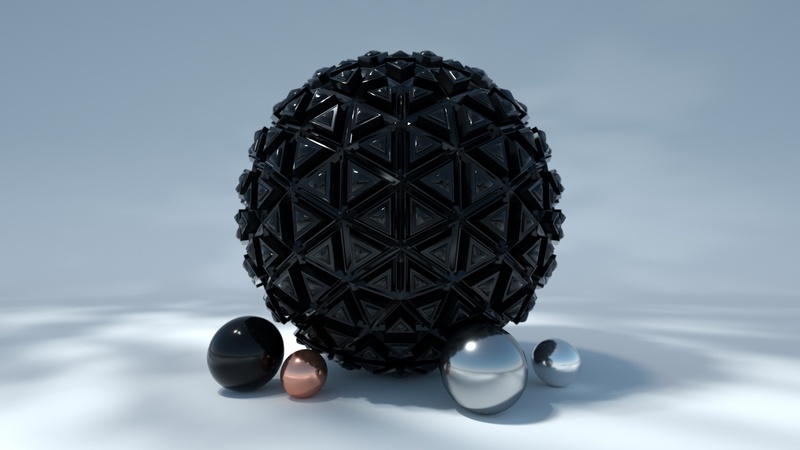 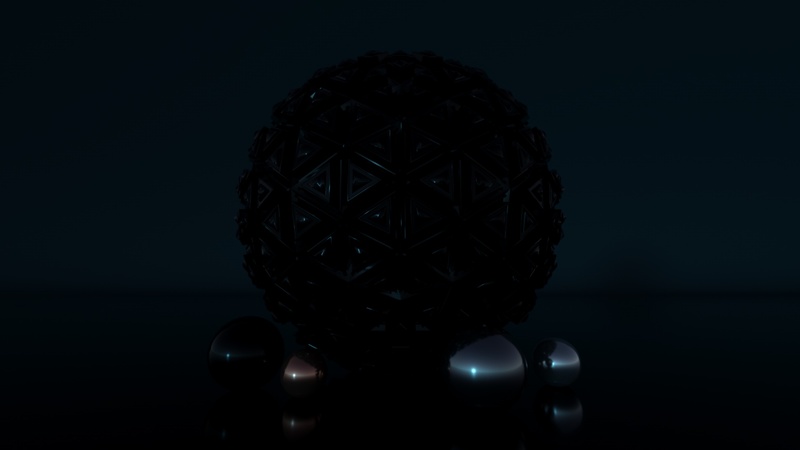 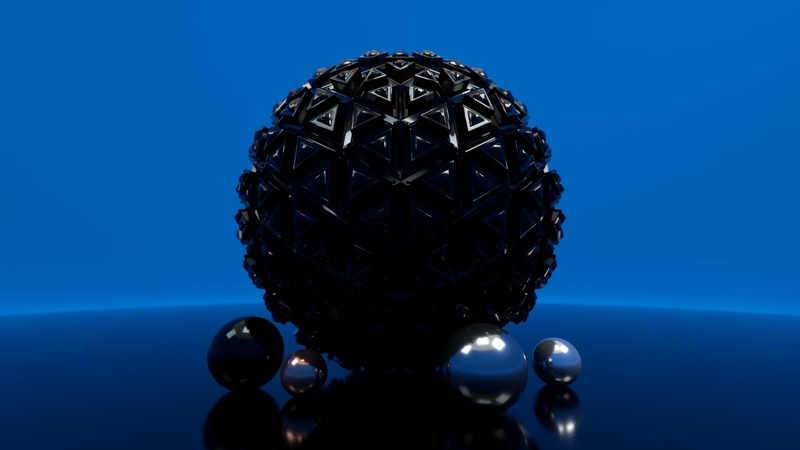 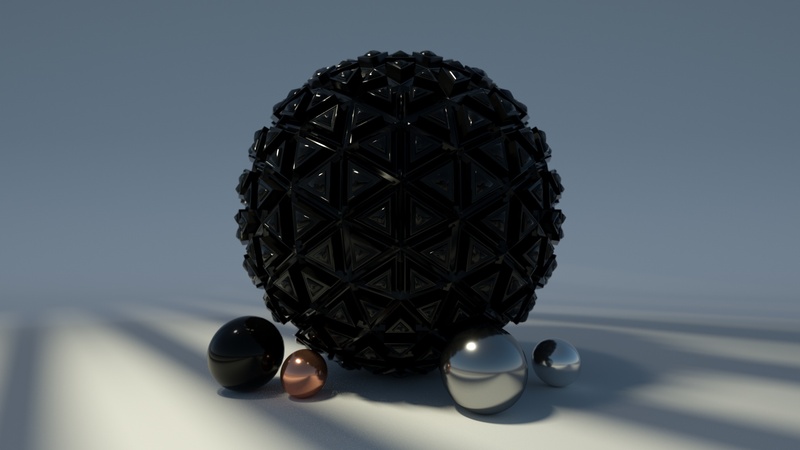 This file contains a Octane render studio setup for Cinema4d. 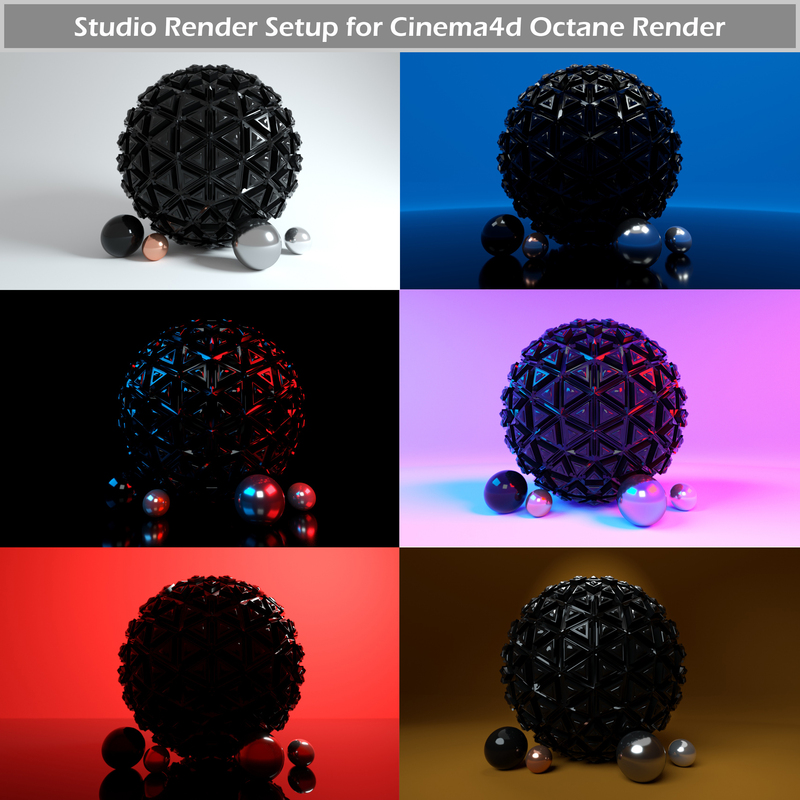 6 Different studio backgrounds with multiple colour materials. 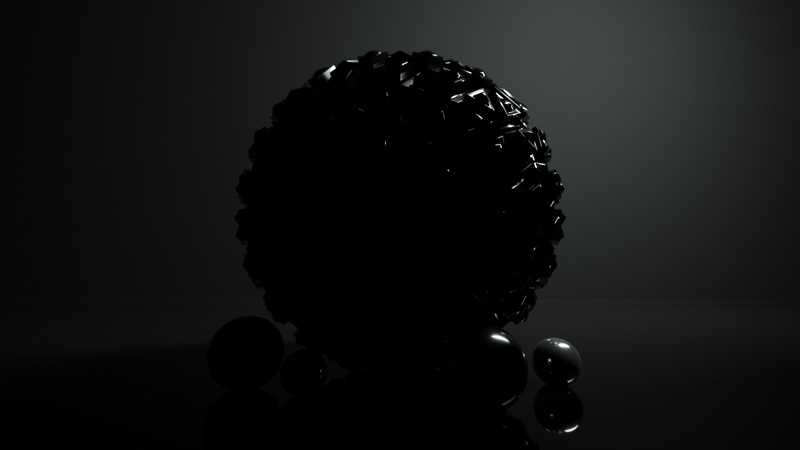 13 spotlight textures for the spotlight light setups. 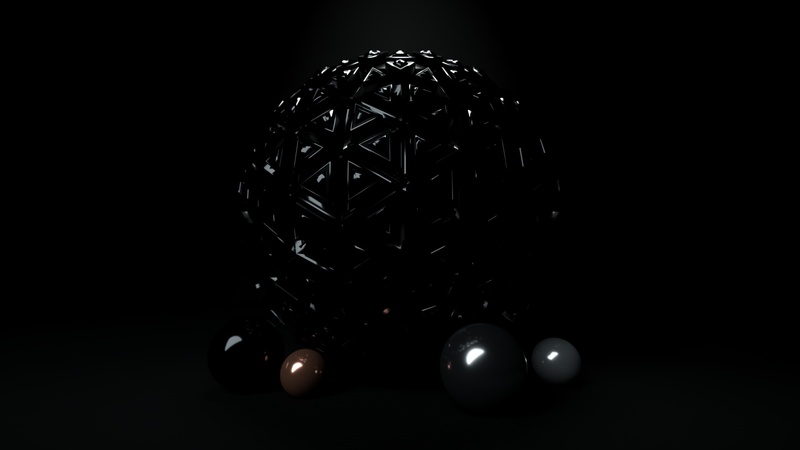 The render setup is easy to use by selecting the lighting and studio background to your liking. 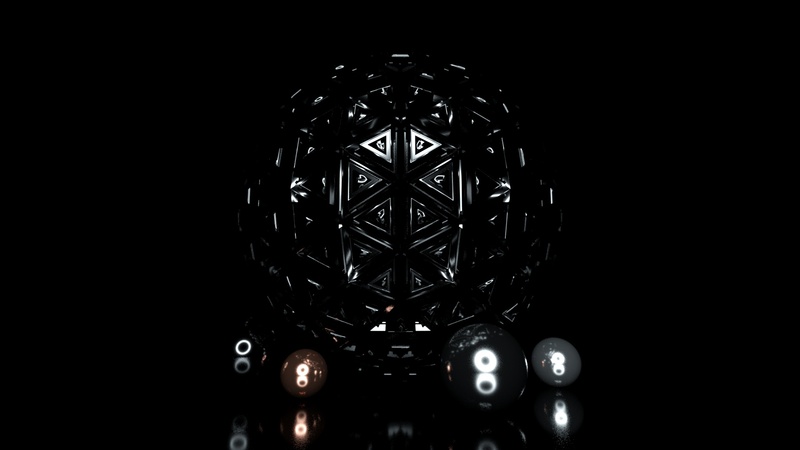 Endless combinations are possible so enjoy playing around with this pack!